Fat-shaming is a recent phenomenon. People who do it include doctors, NHS managers, politicians, journalists, comedians and ordinary folk like you and me. I write as one who has done it as well as had it done to me. Here’s me as a baby. Fully breastfed, I was bigger than my tiny mother almost before I could walk. I take after my father. I am robust. I love my food. Humans are built for survival. Some are wiry and can run fast for long distances. Others have staying power. In an emergency situation, chunky people like me can cope with cold and hunger because we can survive on our fat stores. We are the polar bears and the Arctic seals of the human race. Our modern Western world has played havoc with these survival characteristics. As long as you have money, food is plentiful. But the least nutritious, most fattening sorts of food are often the cheapest. And the combination of sugar, fat and salt in many processed foods such as cakes, biscuits, chocolate, ice-cream, crisps, milkshakes and even bread is, apparently, addictive. This Ted Talk is enlightening. It helped me understand why losing weight is so hard. When you have gained weight, your body quickly adapts to being bigger, and adjusts your metabolism accordingly. Resetting the metabolic rate is extremely difficult. Once you have lost weight, you will probably have to eat fewer calories for the rest of your life to maintain your reduced size, even with regular, vigorous exercise. So you are fighting not only an addiction, but also your own nature. And there is another factor. Many modern medications, particularly those used to treat various sorts of mental illness, have the unfortunate side effect of increasing one’s appetite. People taking them find they feel hungry all the time, and not surprisingly they eat more. I finished my antidepressants six months ago. Yet I have at least half a stone to shift, and despite extensive motivation and knowledge, it is proving a struggle. I know from chatting to others how distressing it is to gain four or five stone very quickly, with all the disability and stigma that goes with being overweight to add to the burden of the mental illness for which you have to keep taking the medication that leads to the weight gain. I know people who have been to the doctor and been encouraged to lose weight. And then they go to the shop next door to buy a newspaper and are told that if they also buy a cheap monster size bar of chocolate (which contains more calories than they need to eat in a whole day but no protein, vitamins or roughage) the newspaper will be free. If this were cigarettes or drugs, we would be horrified. Given the cost to the NHS of obesity, with its links to heart disease, strokes, Type 2 diabetes, cancer, arthritis and other long-term disabling conditions, not to mention depression, anxiety and agoraphobia associated with body image and self worth, you would think that investing in prevention and effective treatments for obesity would be the place to start. I don’t like the term obesity epidemic. Obesity isn’t catching. Nonetheless, 60% of us in the UK are now either overweight or clinically obese. 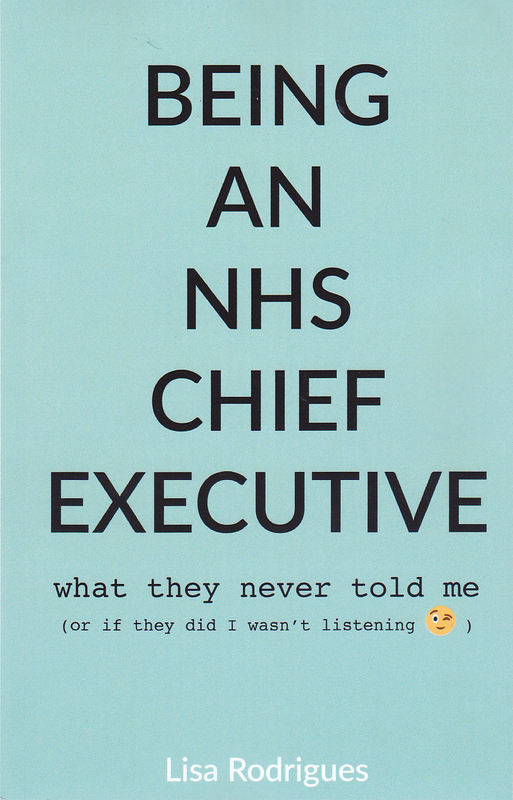 There is mention of this in the NHS Five Year Forward View. But until this week, there has been no systematic appraisal of the best ways to help people achieve and maintain a healthy weight, nor a coordinated, evidence-based commissioning approach to weight-loss and healthy weight maintenance services. Public Health England have produced a report about sugar, but we have just learned that it has been withheld. Who knows what the real story behind this is? I don’t really care. I just know that leaving obesity to individuals to tackle is unfair, ineffective and helps no-one but those who sell us all that stuff we don’t need. Our current attitude to obesity is bizarre. Let’s tackle the food giants who push processed junk food at us from every direction. Let’s publish the public health report into sugar and do the economic appraisal that will prove beyond all doubt that helping people rather than criticising and lecturing them would in the end save a lot of money and even more unhappiness. And most of all, let’s stop blaming people for doing what comes naturally. This is an update on a blog I wrote earlier this year. I’m reprising it because of the fuss this week about Public Health England’s report into obesity and the Prime Minister’s apparent refusal to consider a possible tax on sugar. 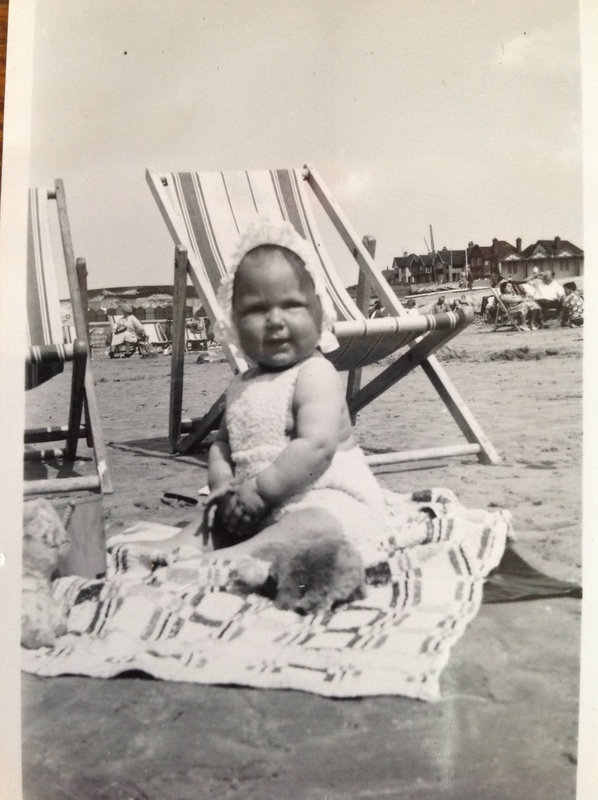 Posted in Blogs, cruelty, dementia, fat, junk food, mental health, NHS, obesity, stigma, value for money, wellness and tagged Blogging, depression, kindness, mental health, nhs, obesity, stigma, wellness on October 22, 2015 by LisaSaysThis.